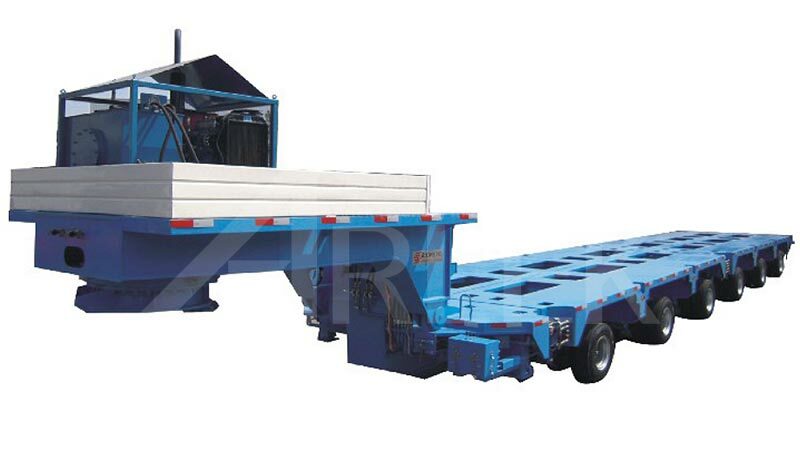 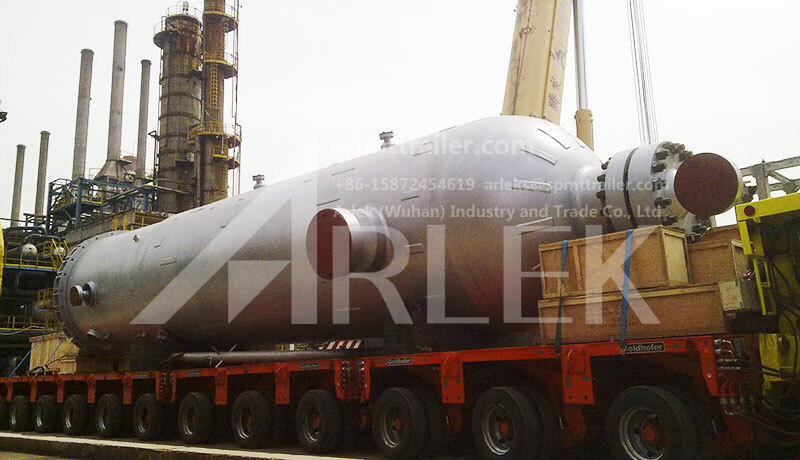 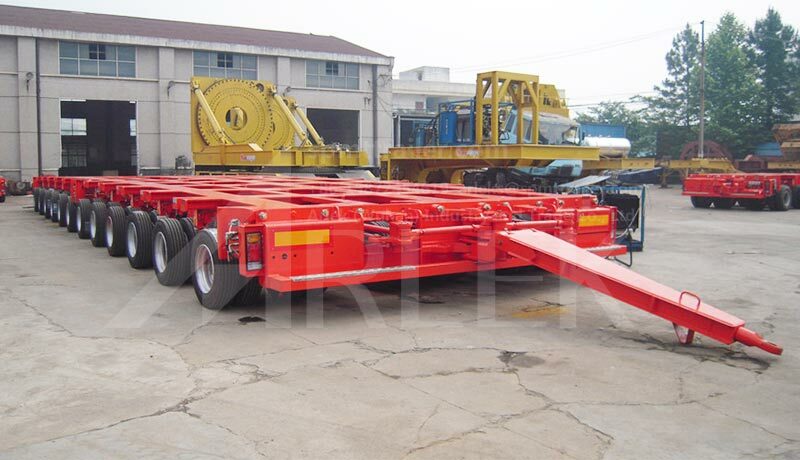 A Series hydraulic modular trailer is a very flexible and economical multi axles trailer for heavy haulage transport. 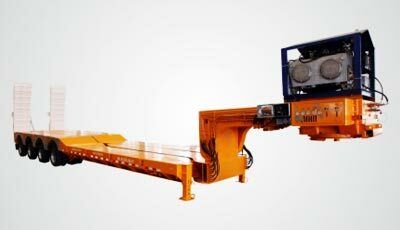 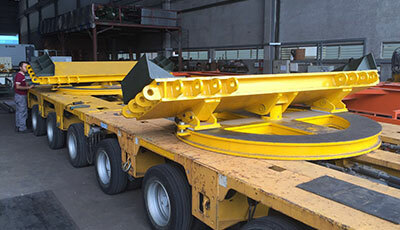 They come in widths of 2990mm, 3400mm, 3600mm and that of other standard modules. 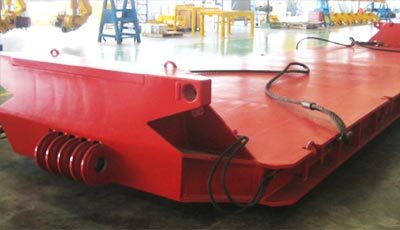 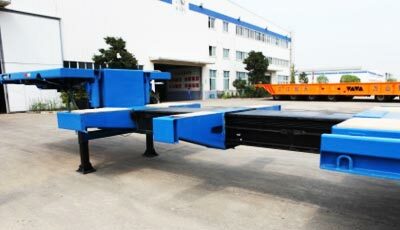 dimensions can be customized.It is widely used in the heavy equipment shipping such as energy, petrochemical and shipbuilding industries. 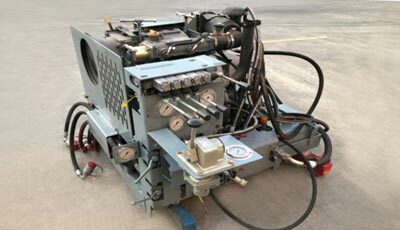 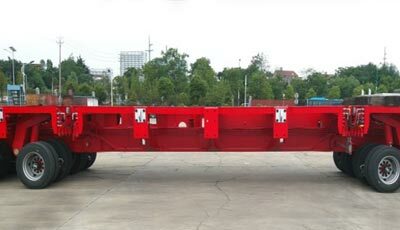 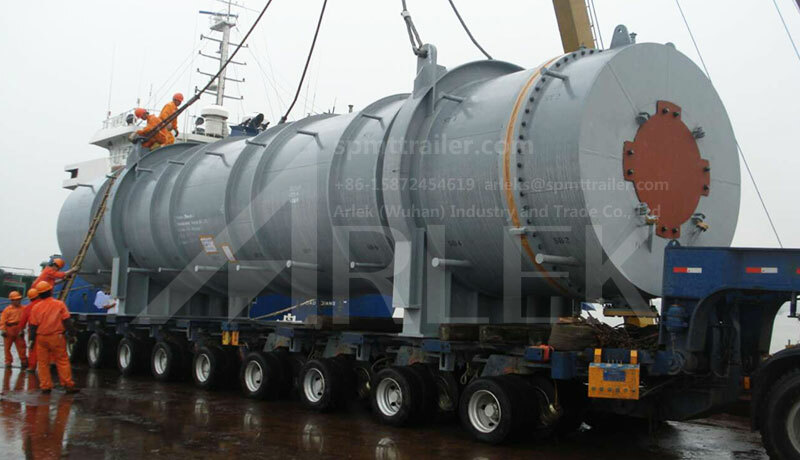 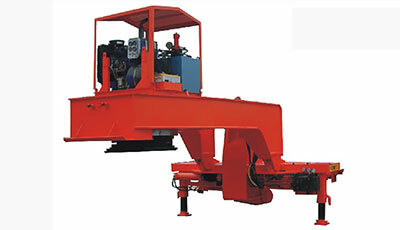 Hydraulic modular trailers can be combined to create a wide range of hydraulic trailer. 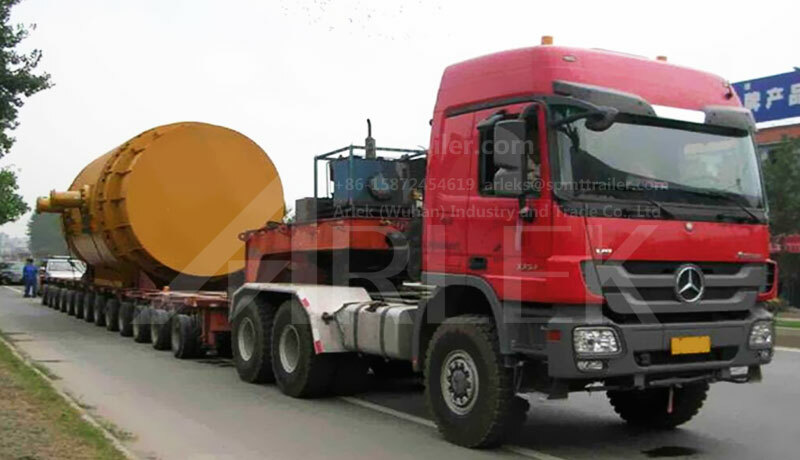 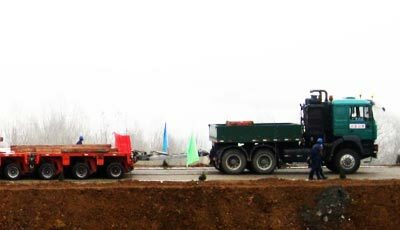 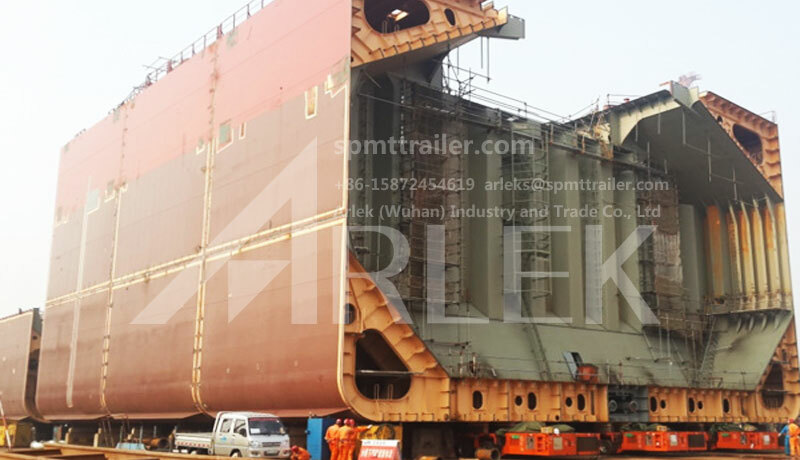 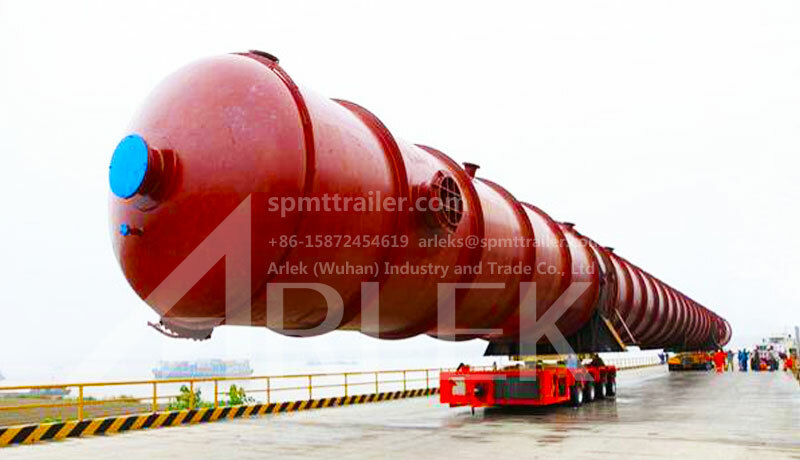 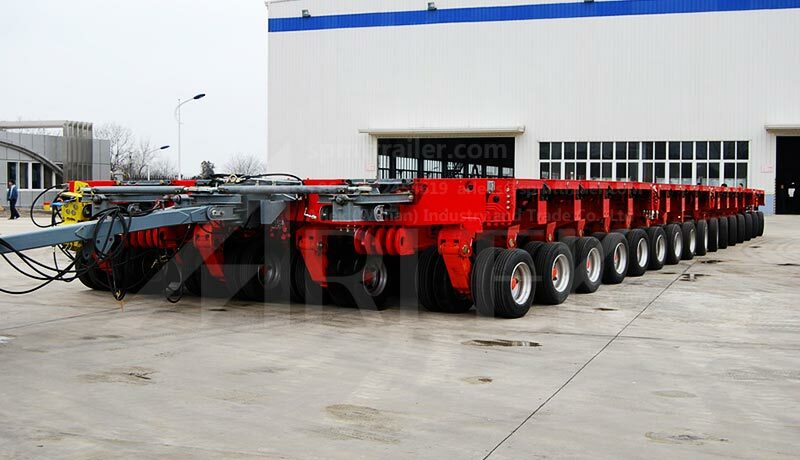 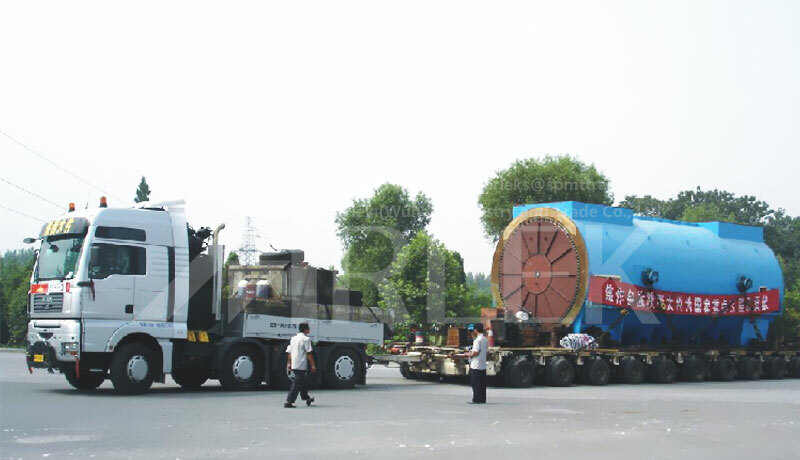 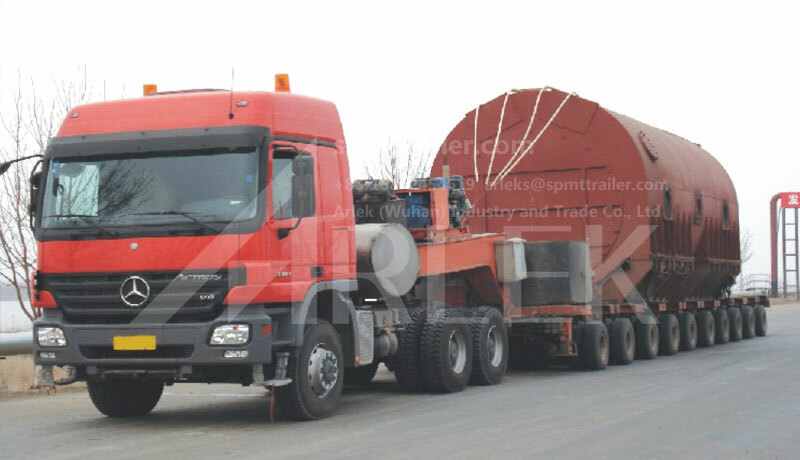 Hydraulic modular trailer can be combined lengthwise and crosswise and can also be supplemented with various goosenecks and loading decks in order to produce customized and economical transport vehicles. 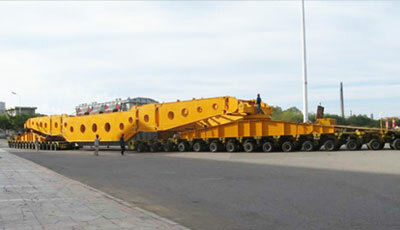 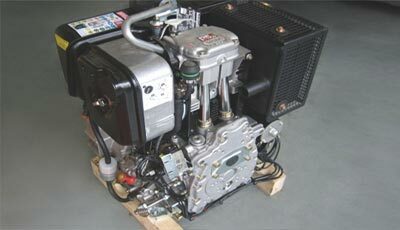 This system has nearly limitless possibilities for solving the most complicated of transport tasks. 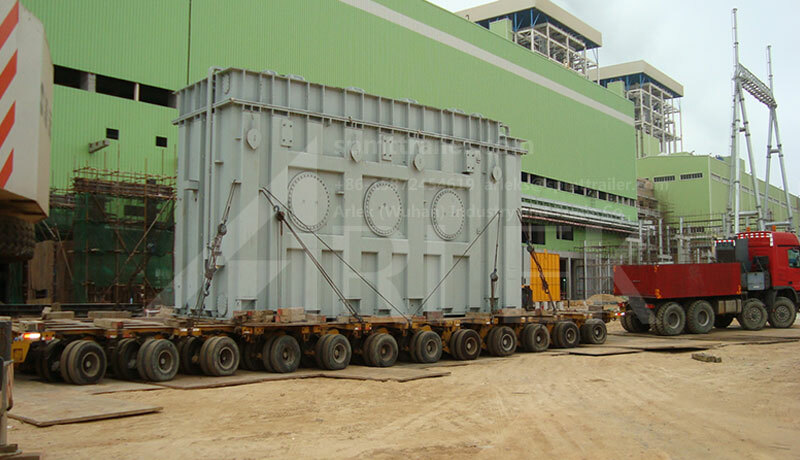 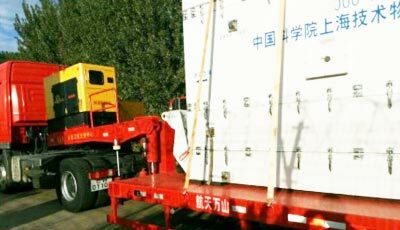 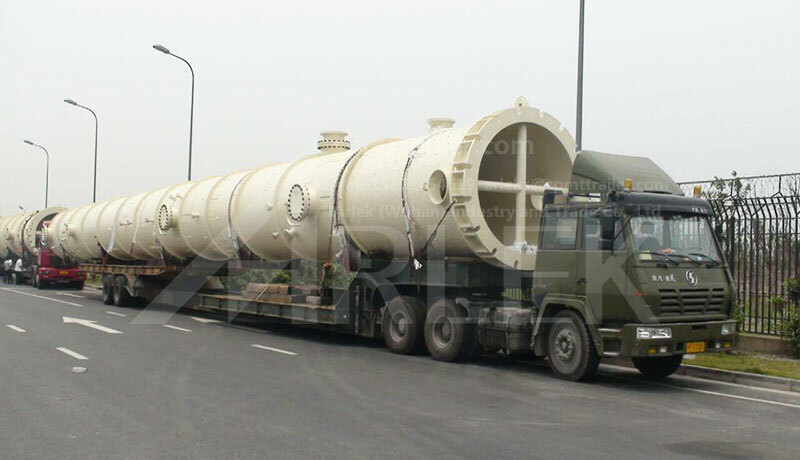 Major utilization of the heavy-duty modular trailer can be seen in power stations, the mining industry, work involving chemicals, construction and earthworks. 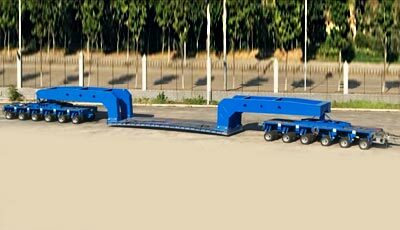 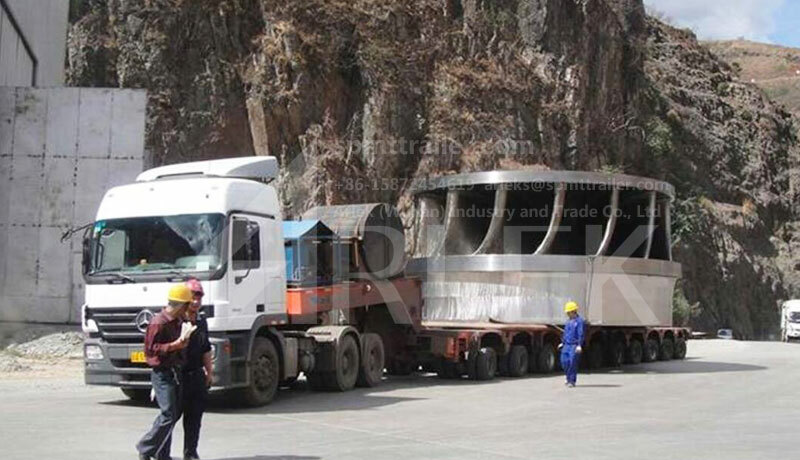 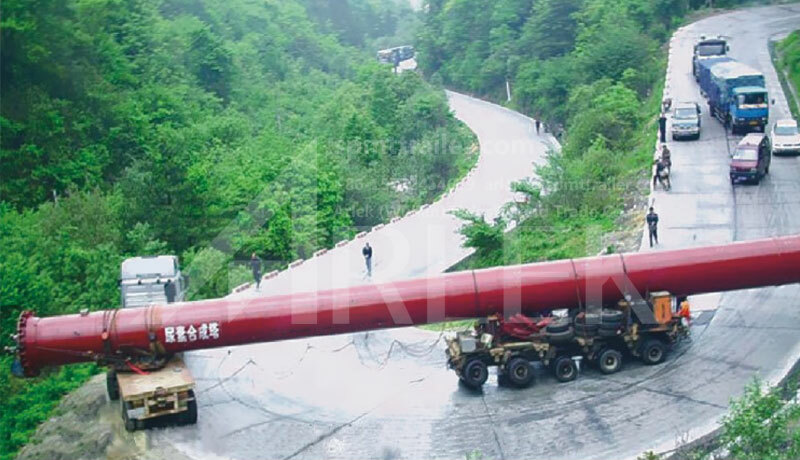 They are not only used for transportation including loading and unloading but also for exact positioning of large and heavy haulage.